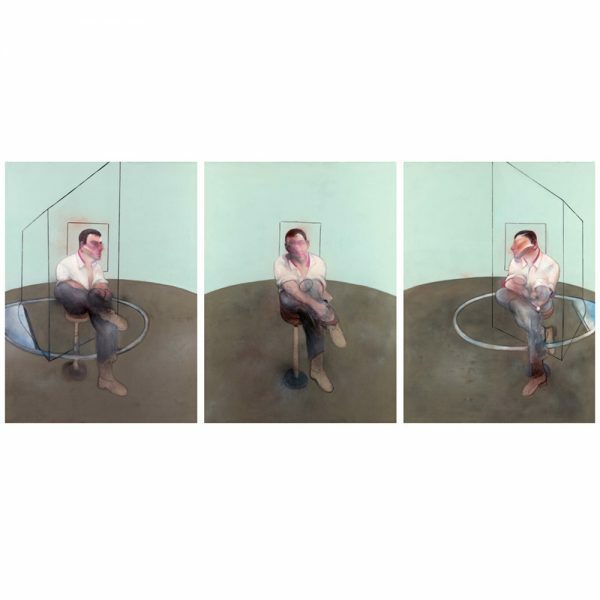 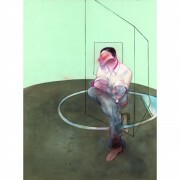 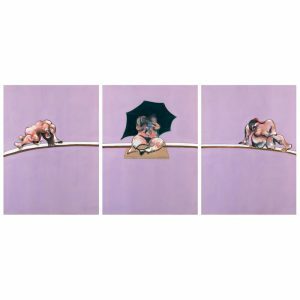 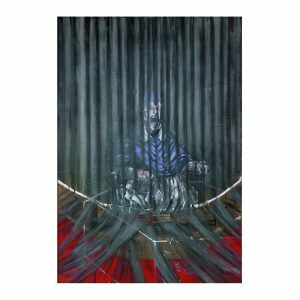 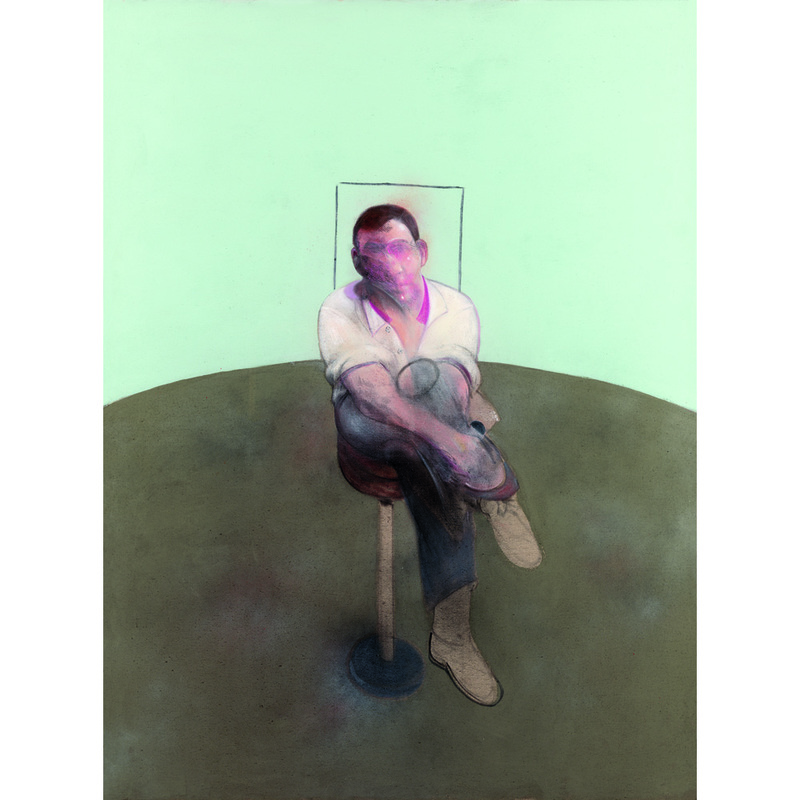 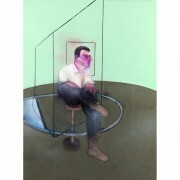 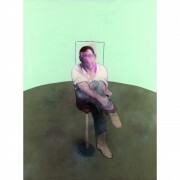 This was Bacon’s only large triptych of John Edwards. 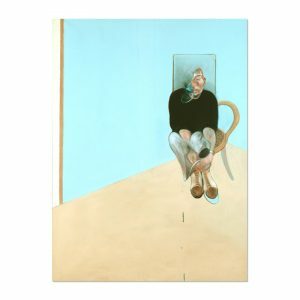 In line with one of his pre-eminent later idioms, it is cool in both colour and overall mood. 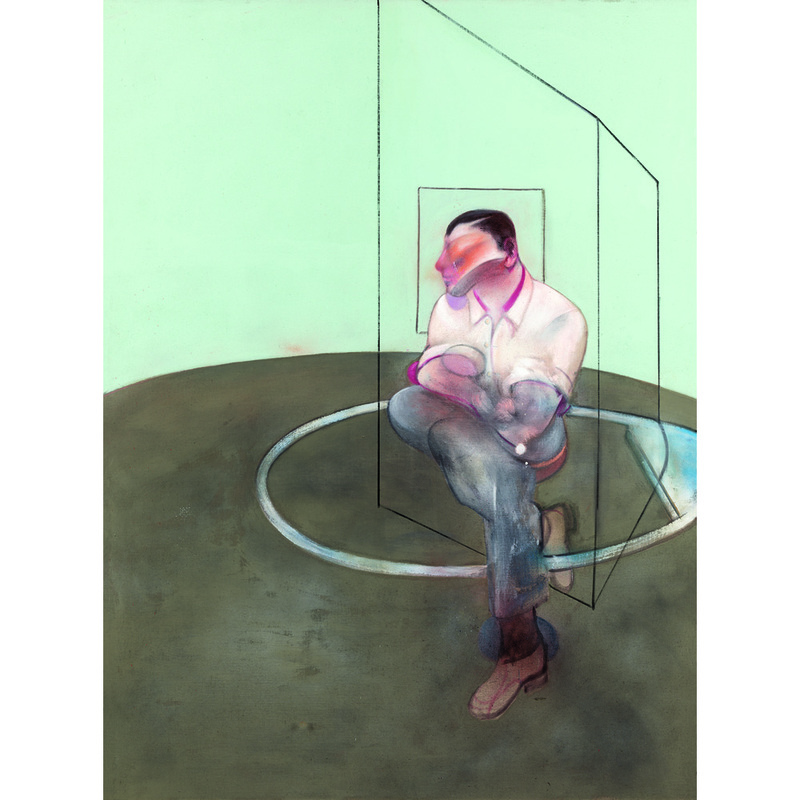 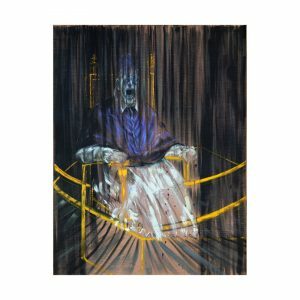 Francis Bacon: Catalogue Raisonné, 2016, p. 1290.